You must have spent much time in downtown Danbury. But have you noticed that White Street has a red brick building? 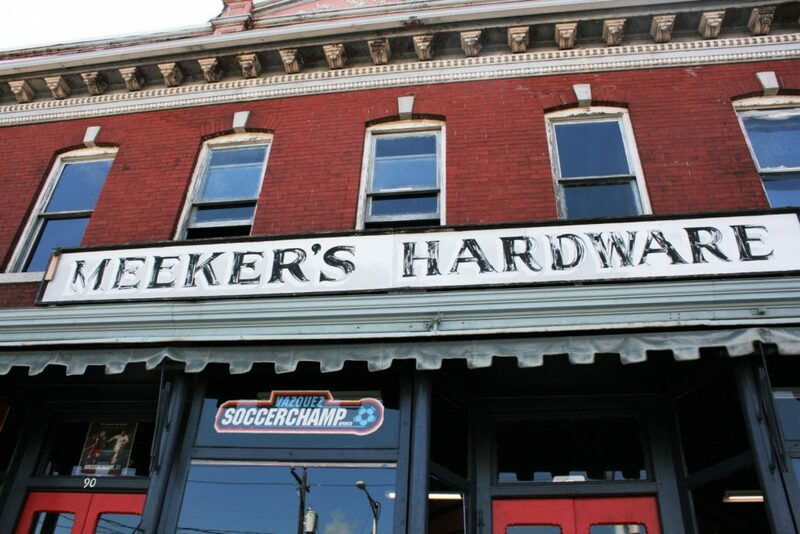 There, right near the Danbury train station, is Meeker’s Hardware, built in 1883. 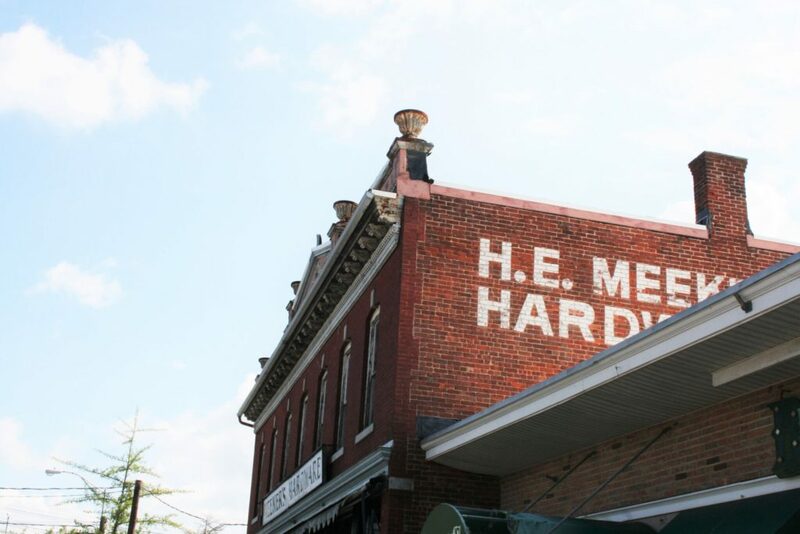 It is also known as the Red Block, which since its opening in 1885 has belonged to the Meeker family. The historic center of Danbury has several important places related to the history of the city and still retains the architectural beauty of these old buildings. The building built on White Street in 1883 is listed on the National Register of Historic Places. The building, which is far from new, was closed four years ago, and stood empty. Now, there is a new chapter in its existence and a new space. Juan Vazquez, 29 years old, was born in Ecuador. He came to the United States at 18 years old. 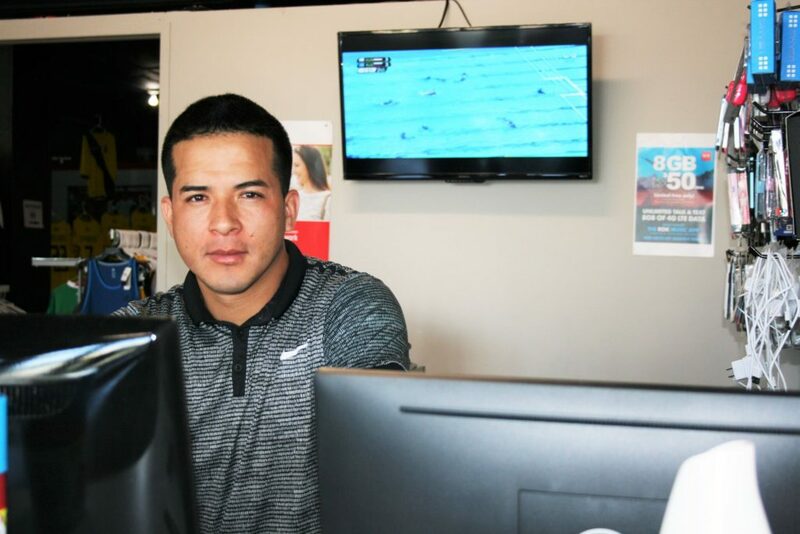 “I came in search of new dreams, like so many other immigrants,” Vazquez said. Vazquez, who already had a money transfer and prepaid phone store, started selling a few pairs of football boots. When he realized that the demand for football equipment in the city had increased, he decided that it was a time to open a new business. 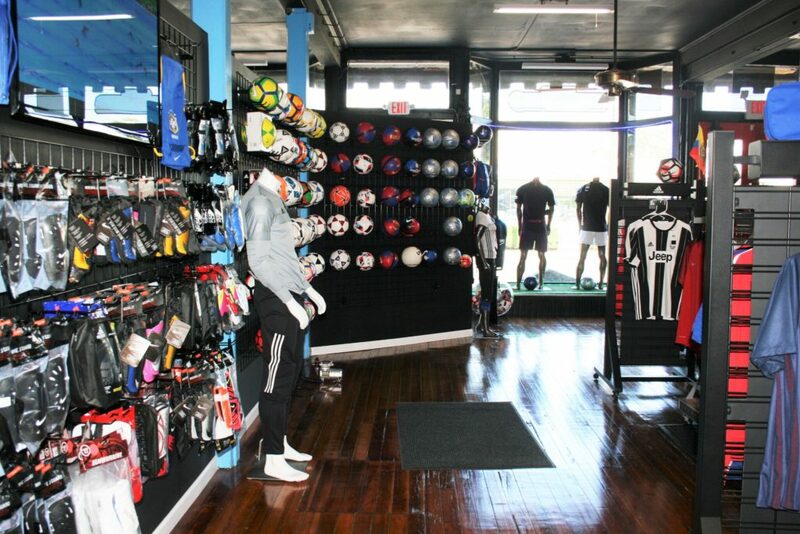 Vazquez Soccer Champ Sports, the newest sports shop in Danbury, sells everything related to football, both for children and adults. 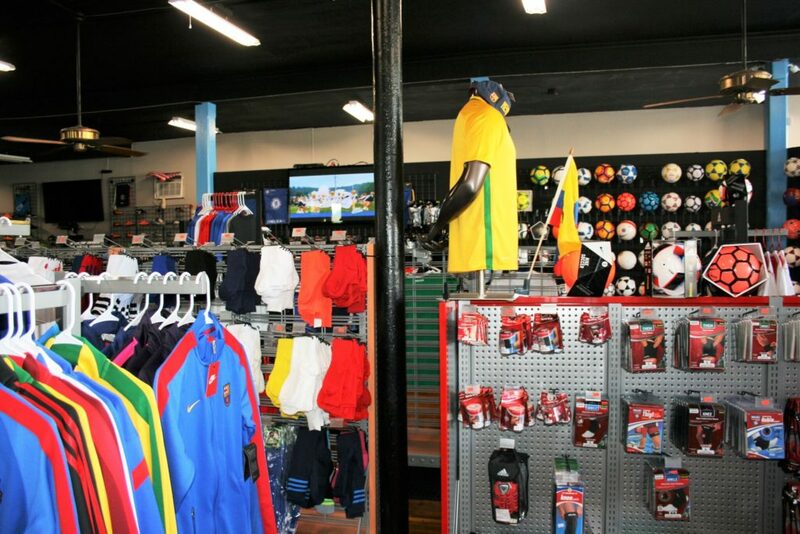 And in the corner of the store, there is a small soccer field where children can have fun. “The space was created because children can play while their parents are shopping,” Vazquez said. The Ecuadorian Civic Center was founded on June 10 in 1994 and was recognized as a legal nonprofit entity by the state of Connecticut on April 21 in 1997. It has hosted numerous socio-cultural activities and sports, which help the whole community. “We are always involved in events such as the Ecuadorian community’s summer football program, which we support with balls and t-shirts,” said Vazquez. 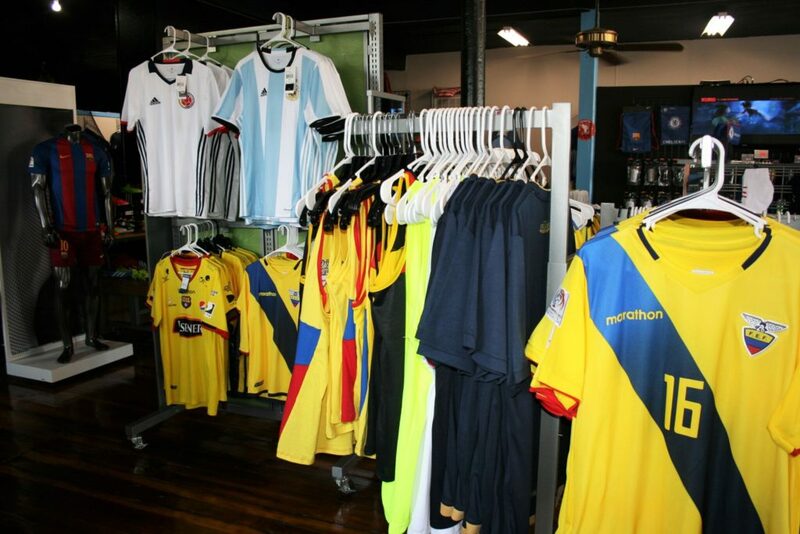 Whether the supplier for schools or city teams, Vazquez goes beyond simply owning a soccer store. More than that, he has a bond with the Danbury community. “You will always see me in the corners because I do not play much football. But I like to see people playing; I like to support them. We help with what we can,” Vazquez explained. Vazquez Soccer Champ Sports was inaugurated on July 10 at 90 White Street in Danbury in the building full of red brick. The building will be there as always because memory is the living image of the past or the present, and each individual is part of a whole and builds, with others, the history of this society.